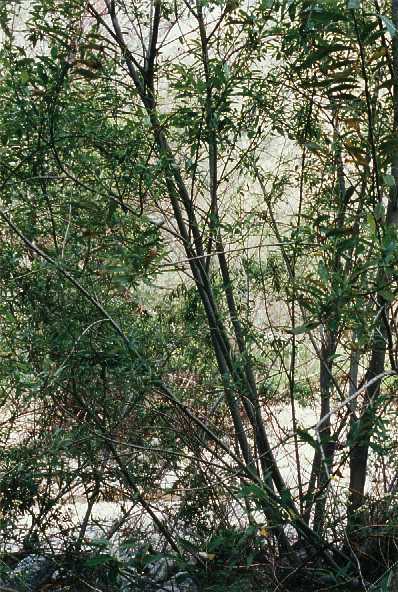 Notes: A native shrub or tree with long, thin leaves, it is usually found in areas with abundant water. 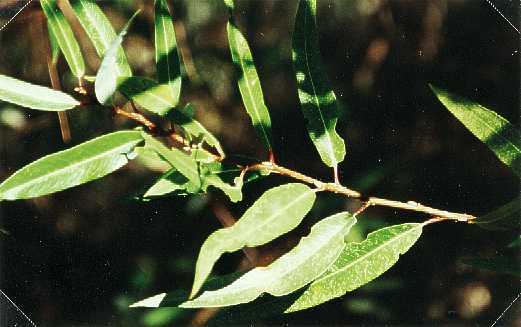 A close examination is required to differentiate between the leaves of the willow and those of the Mule Fat, the latter having a pair of veins which run parallel to the leaf edges. Can attain a height of 15 feet.